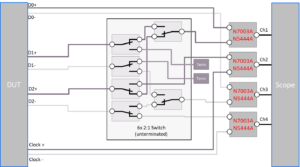 The BitifEye 2100 series is a modular and scalable switching system. 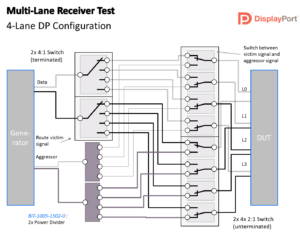 Five slots can be equipped with 2:1, 4:1, 6:1 or 8:1 switch modules, with a bandwidth from DC up to 26.5 GHz. 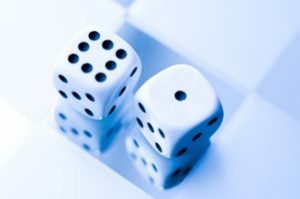 We provide several application specific configurations, which are also connected to our ValiFrame / N5990A test automation software. Apart from this it is also possible to customize your own switch system and control it either manually or using your own control software. contains one Mainframe chassis, CPU, Power supply and five Module Slots (no modules included). Filler panel for unused slots. 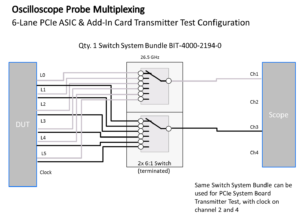 Switch module with two independent SPDT switches. All paths have an impedance of 50 Ohm and have a bandwidth of DC to 26.5 GHz. 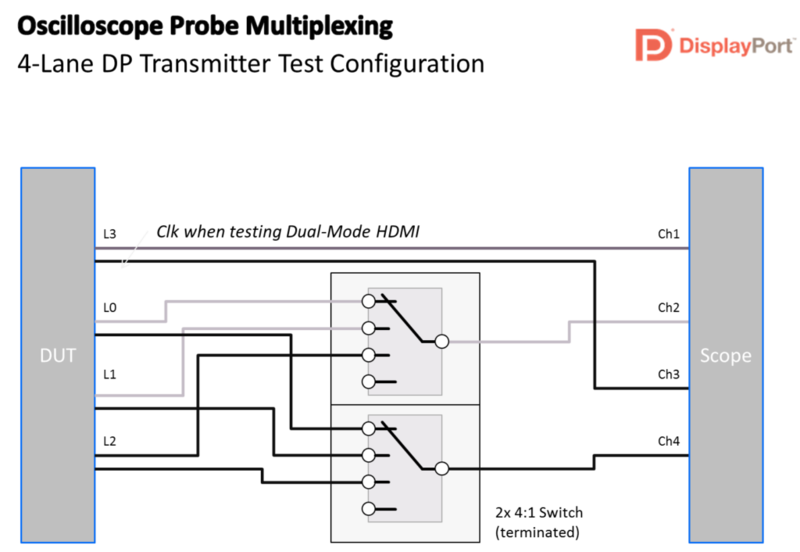 The disconnected signal connector is left unterminated (one signal is always connected to the center pin). Similar models: BIT-21T22B (terminated), BIT-21U42B/BIT-21U62B (more relays). 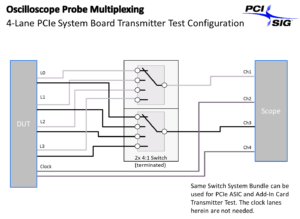 Switch module with four independent SPDT switches. All paths have an impedance of 50 Ohm and have a bandwidth of DC to 26.5 GHz. Similar models: BIT-21T42B (terminated), BIT-21U22B/BIT-21U62B (different number of relays). 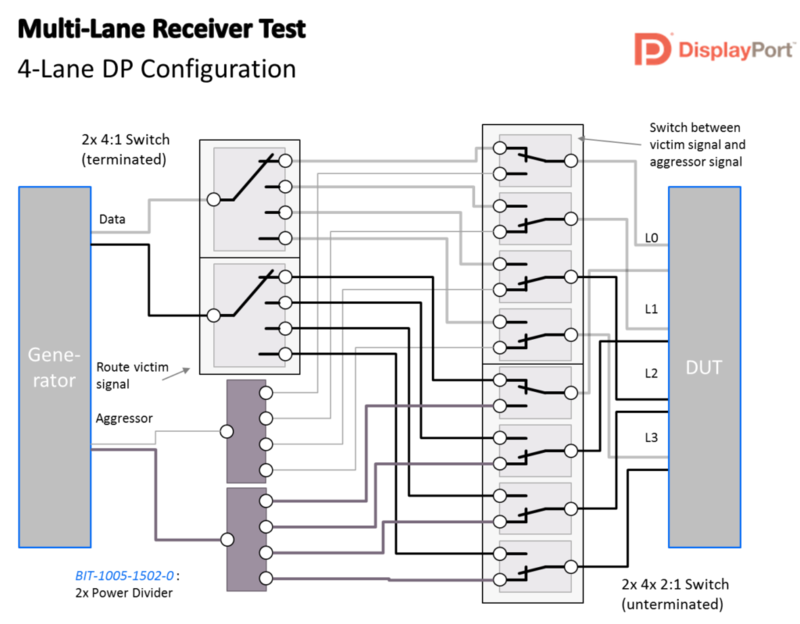 Switch module with six independent SPDT switches. All paths have an impedance of 50 Ohm and have a bandwidth of DC to 26.5 GHz. 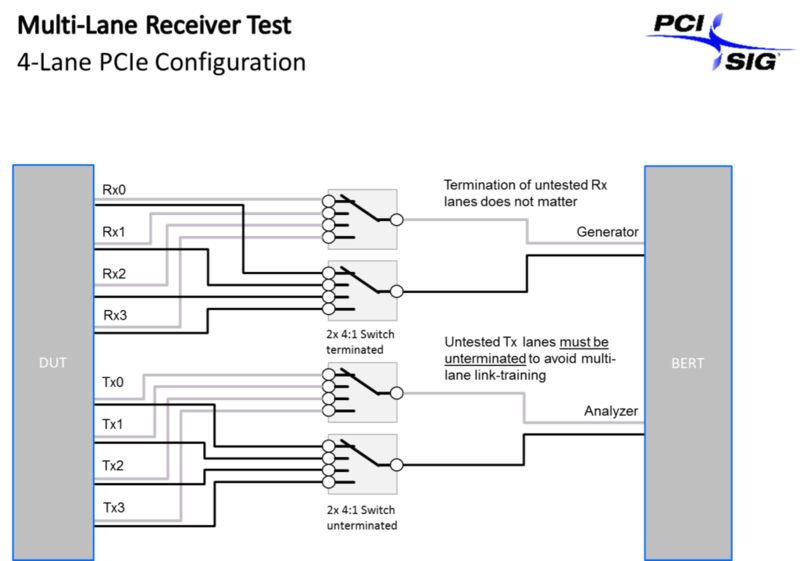 Similar models: BIT-21T62B (terminated), BIT-21U22B/BIT-21U42B (less relays). 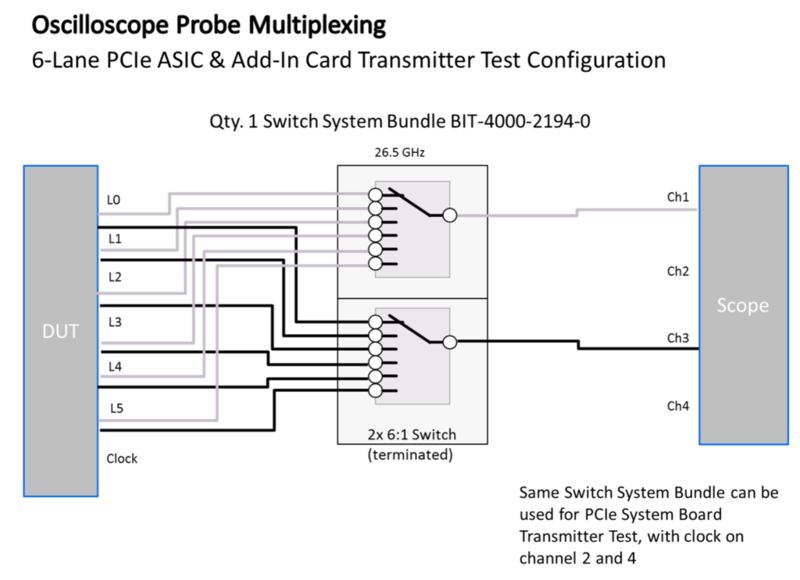 Switch module with two independent 2:1 relays. All paths have an impedance of 50 Ohm and have a bandwidth of DC to 26.5 GHz. On each relay, one terminal is always connected to the common terminal, while the other terminal is terminated into GND via 50 Ohm. Similar models: BIT-21U22B (unterminated), BIT-21T42B/BIT-21T62B (more relays). 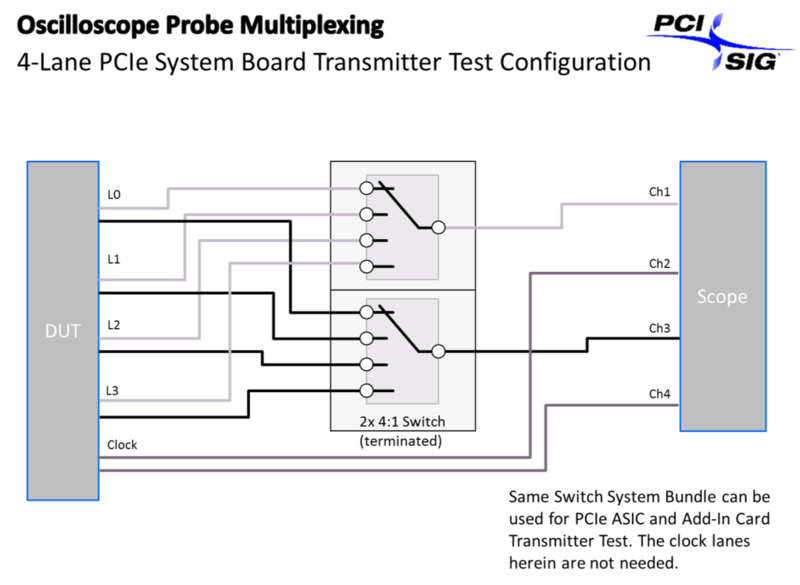 Switch module with four independent 2:1 relays. All paths have an impedance of 50 Ohm and have a bandwidth of DC to 26.5 GHz. 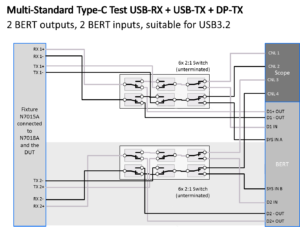 Similar models: BIT-21U42B (unterminated), BIT-21T22B/BIT-21T62B (different number of relays). 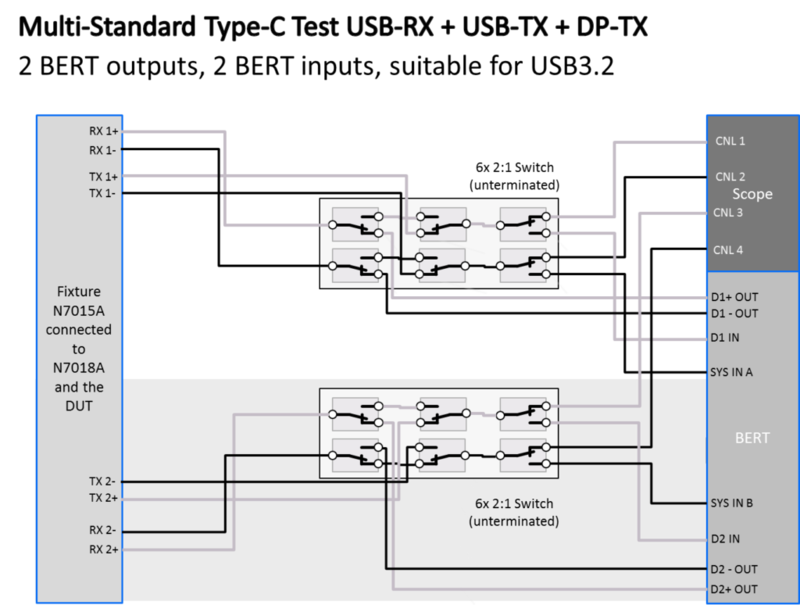 Switch module with six independent 2:1 relays. 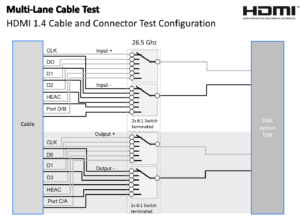 All paths have an impedance of 50 Ohm and have a bandwidth of DC to 26.5 GHz. 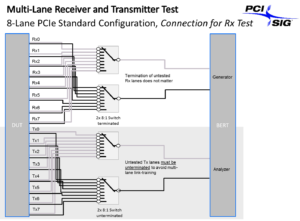 Similar models: BIT-21U62B (unterminated), BIT-21T22B/BIT-21T42B (less relays). witch module with one 4:1 relay. 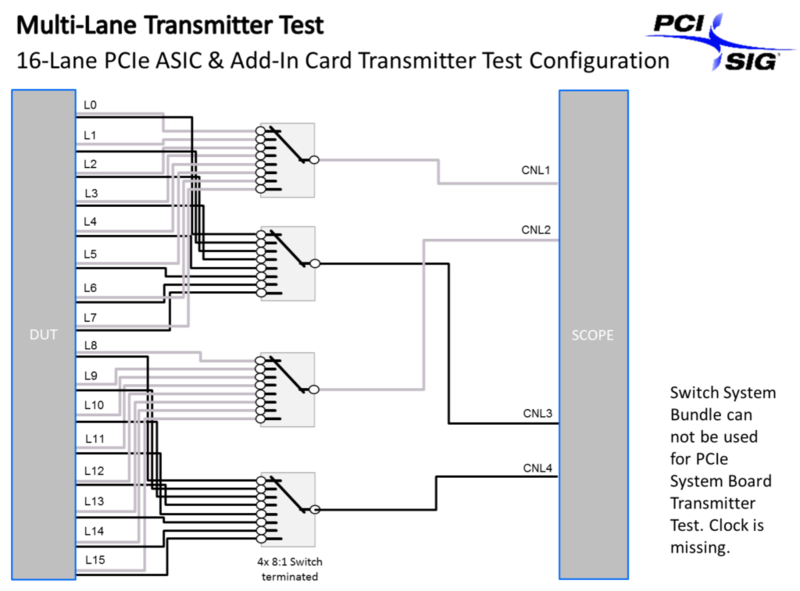 All paths have an impedance of 50 Ohm, and a bandwidth of DC to 26.5 GHz. Disconnected terminals are terminated into GND via 50 Ohm. 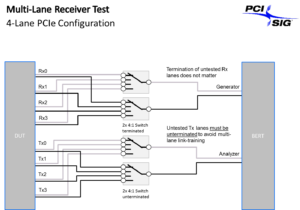 All terminals can be disconnected simultaneously, in which case the common terminal is left unterminated. 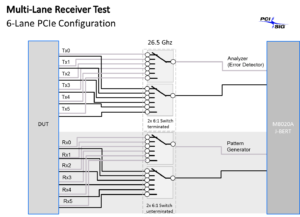 Similar models: BIT-21U14B (unterminated), BIT-2116B/BIT-21T18B (more paths). Switch module with one 4:1 relay. All paths have an impedance of 50 Ohm, and a bandwidth of DC to 26.5 GHz. 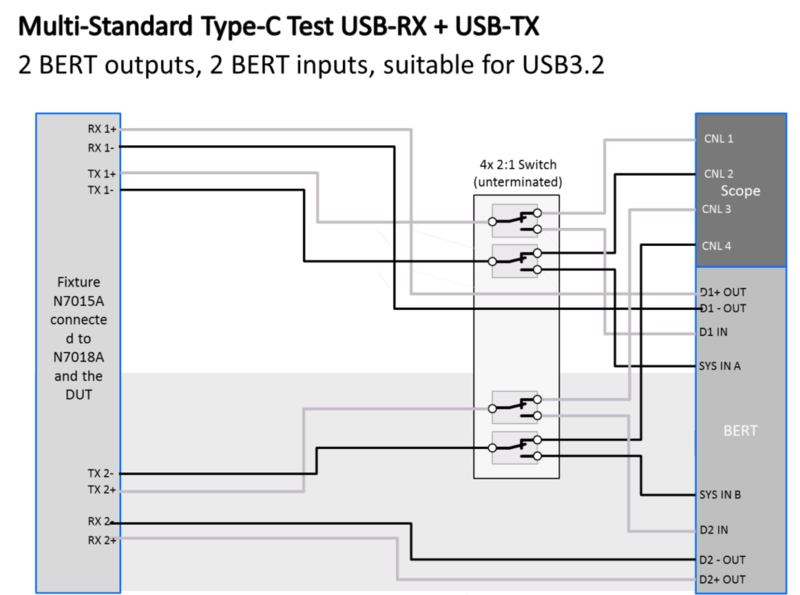 Disconnected terminals are left unterminated (reflective open). All terminals can be disconnected simultaneously. 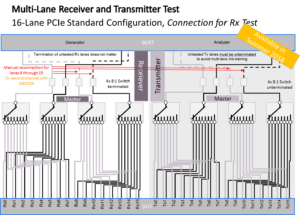 Similar models: BIT-21T14B (terminated), BIT-21U14B/BIT-21U18B (more paths). 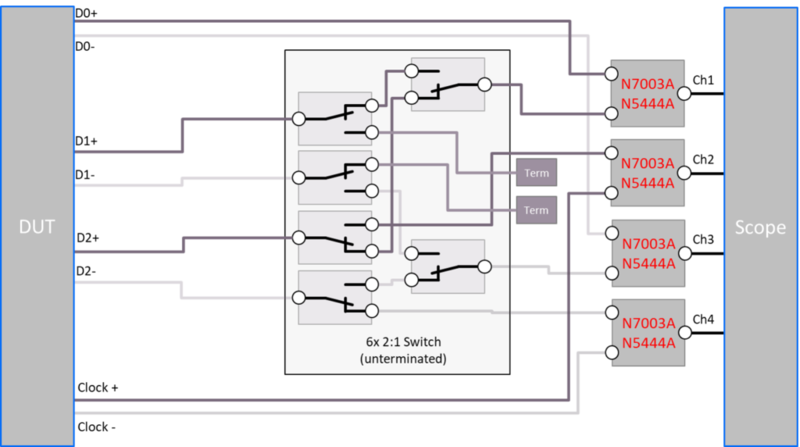 Switch module with one 6:1 relay. 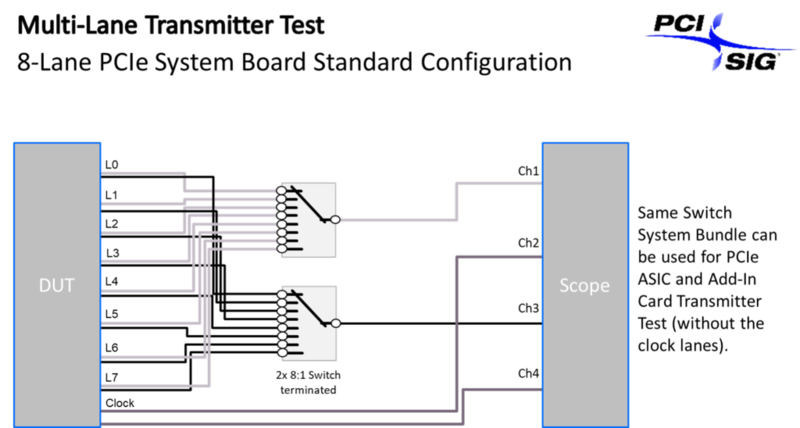 All paths have an impedance of 50 Ohm, and a bandwidth of DC to 26.5 GHz. 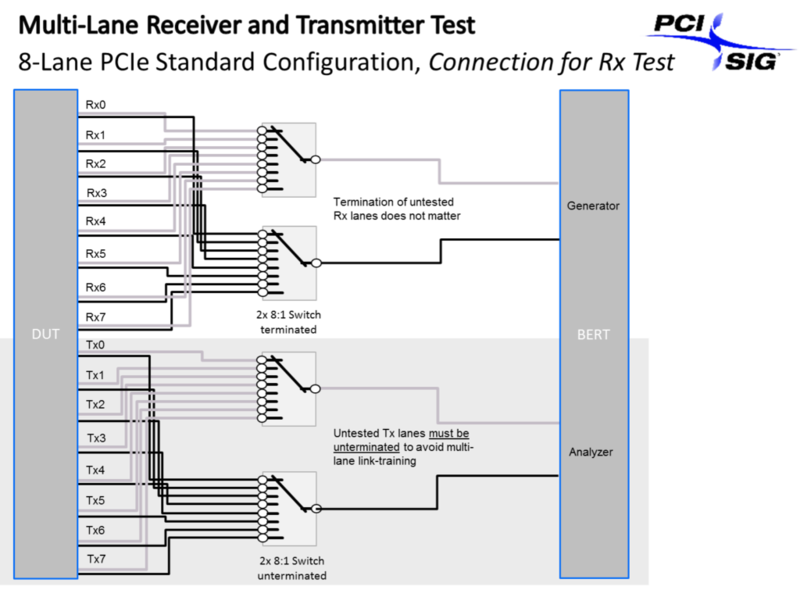 Similar models: BIT-21U14B (unterminated), BIT-21T14B/BIT-21T18B (different number of paths). Similar models: BIT-21T14B (terminated), BIT-21U14B/BIT-21U18B (different number of paths). Switch module with one 8:1 relay. 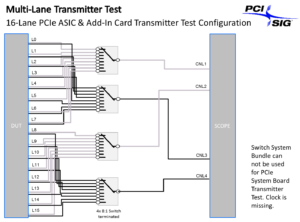 All paths have an impedance of 50 Ohm, and a bandwidth of DC to 26.5 GHz. One terminal is always connected to the common terminal, while the other terminals are terminated into GND via 50 Ohm. 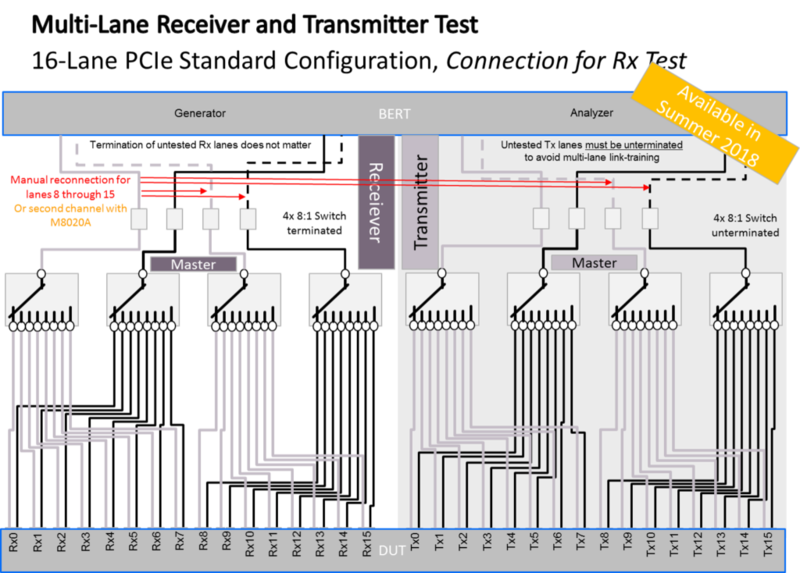 Similar models: BIT-21U18B (unterminated), BIT-2114B/BIT-2116B (less paths). 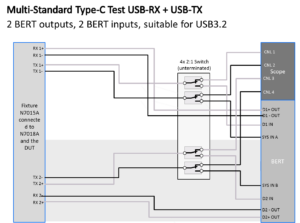 Disconnected terminals are left unterminated (reflective open). All terminals can be disconnected simultaneously. 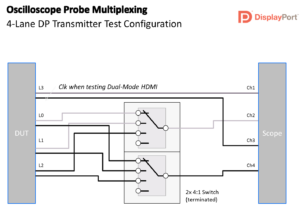 After turning the instrument power off, the relay automatically falls into the all-disconnected state. 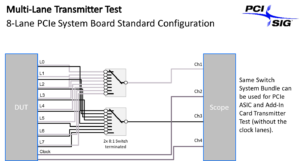 Similar models: BIT-21T18B (terminated), BIT-2115B/BIT-2117B (less paths). Manuals, test automation software and firmware updates for the BIT-2100 Series Switch System can be found on our download page.